What’s the Best Home Security System for 2019? Check out the best home security systems for 2019, and find out how is the best way to keep your home safe wherever you are, everyday. 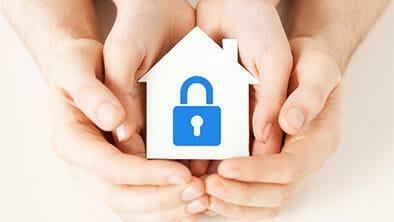 Find the best home security system for you by focusing on these 5 critical features. 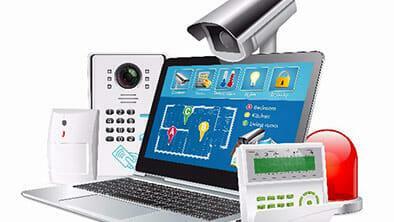 Discover what you need in a security system so you can stay safe. 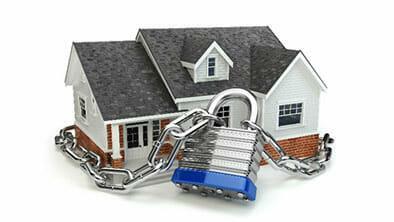 Home Alarm Systems: Should You Go for DIY or Professional Installation? Should you opt for a diy home alarm system or are you better off with the professional installation? Find out with this Pros & Cons list.